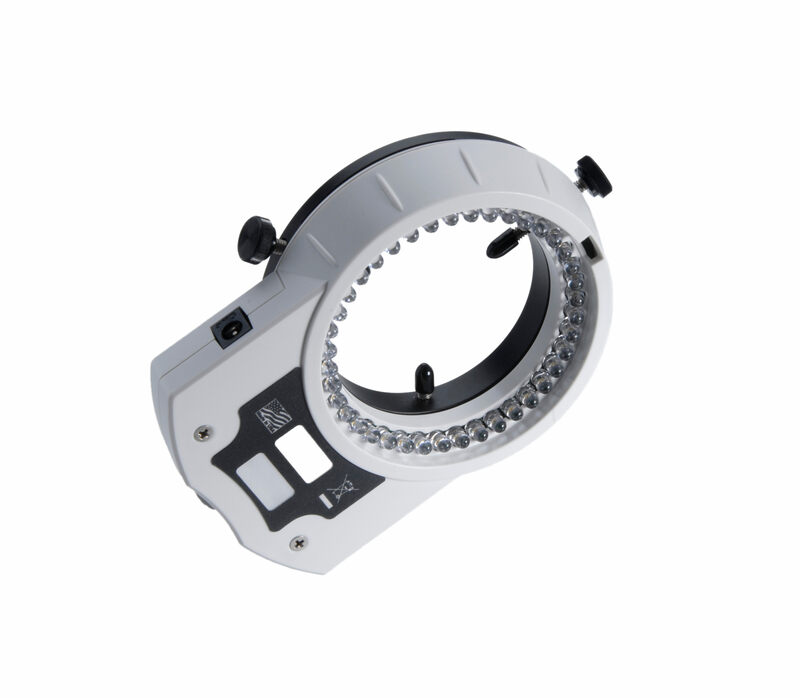 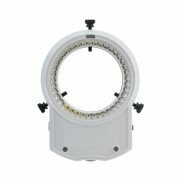 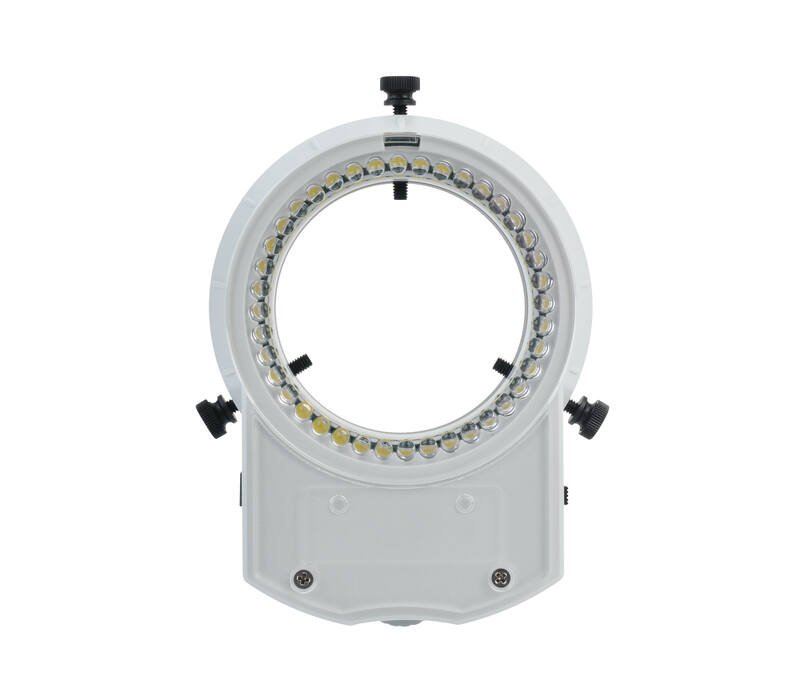 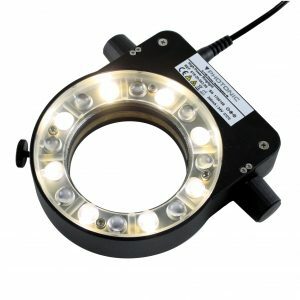 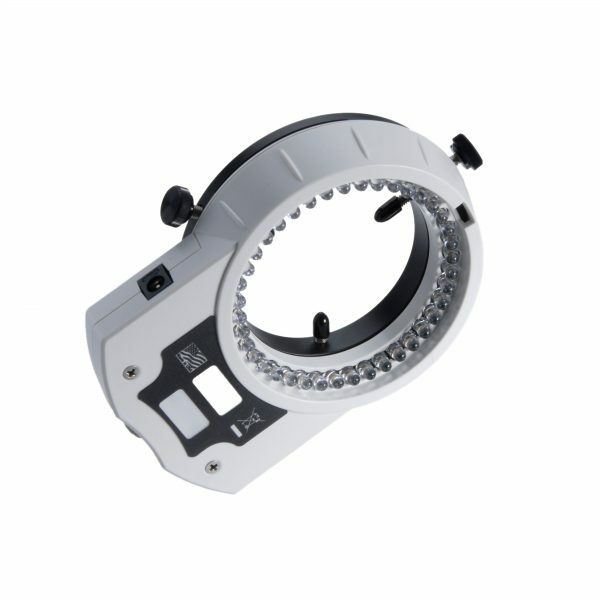 The Techniquip Slimline LED Ring Light features 40 individual LED bulbs and is the most straightforward and durable model available. 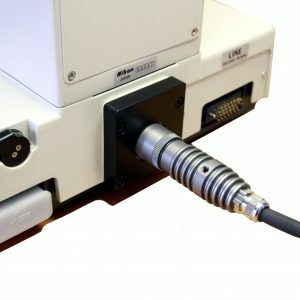 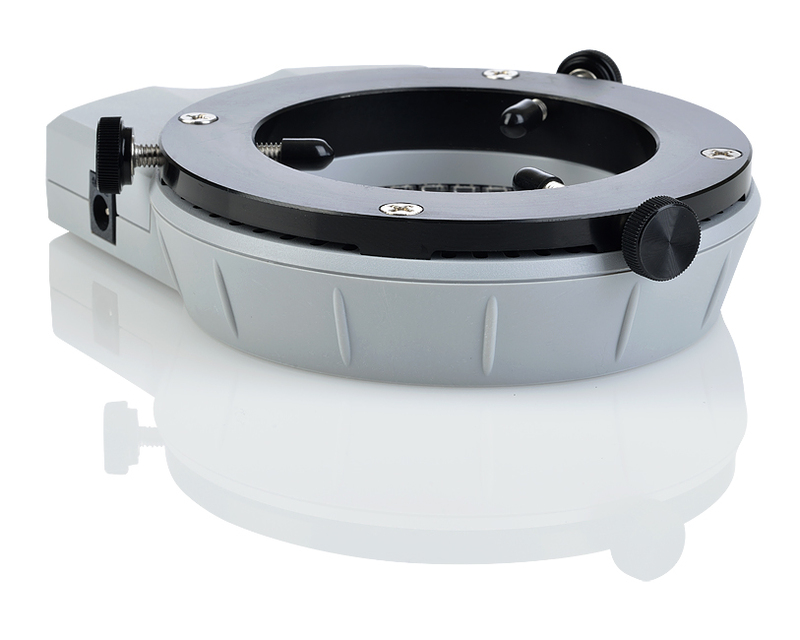 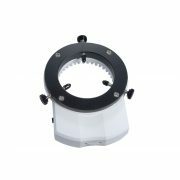 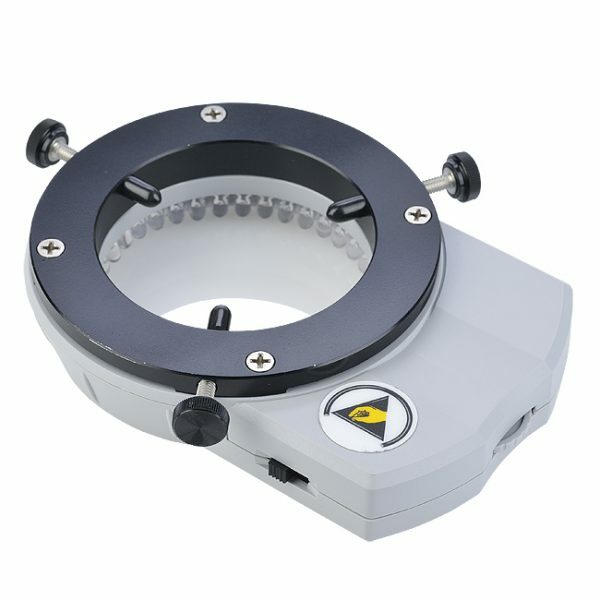 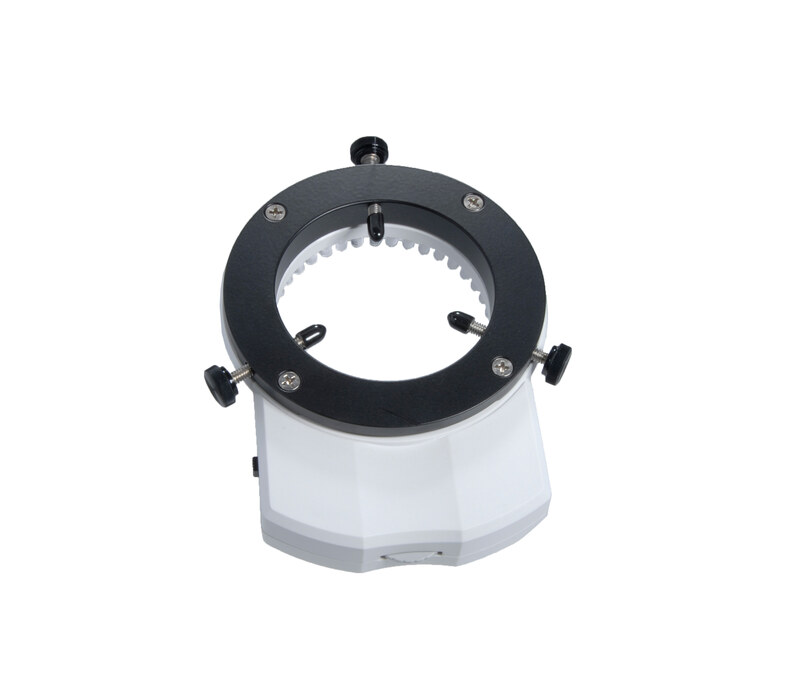 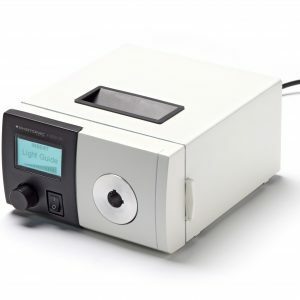 There are many modular add on features available (Splash Guards, diffusers, etc please contact us) but starting with the base version featured here this economical solution for 66mm ø stereo microscopes is a great place to start. 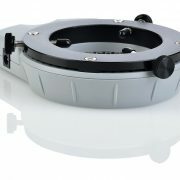 DURABLE polymer housing for long life.